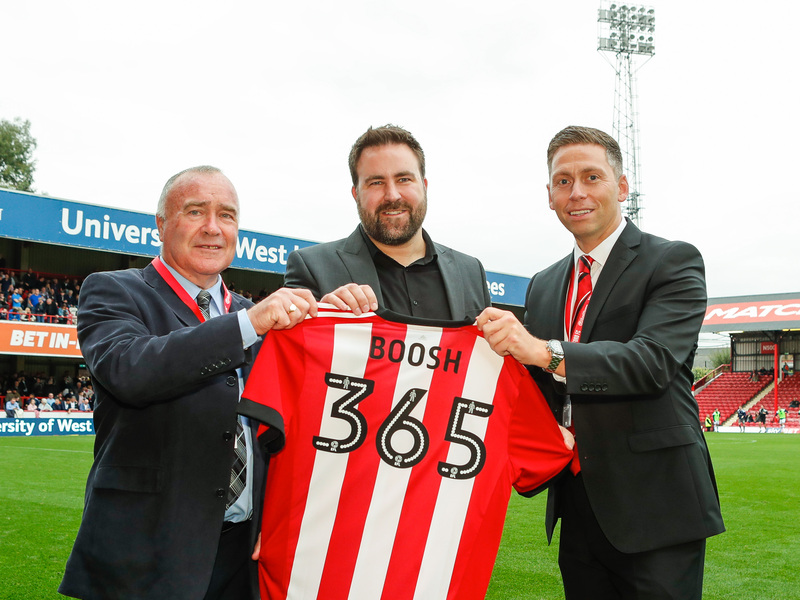 Brentford Football Club and Boosh 365 are delighted to announce a new partnership. Boosh 365 offer communications services for large and small businesses from their base in Fleet. They have now signed up as a Brentford FC Official Club Supplier having celebrated their fifth year in business in the summer. Boosh 365 was founded in the summer of 2012 with a motto of ‘Helping the World Communicate Better’. 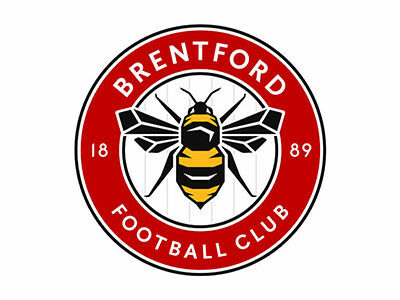 The firm, a Vodafone Total Communications Partner, offer broadband and mobile phone support for a variety businesses, including Brentford FC. They work with lots of companies in and around the Brentford area and are very excited about the opportunity to partner with the Club.